Hello and a warm welcome to Merton Windows and Doors. 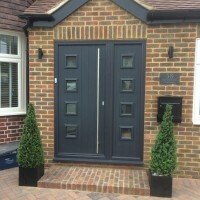 We are a local, family-run business supplying and installing doors and windows in Wandsworth and Battersea and the wider areas of London, Surrey and the South East. 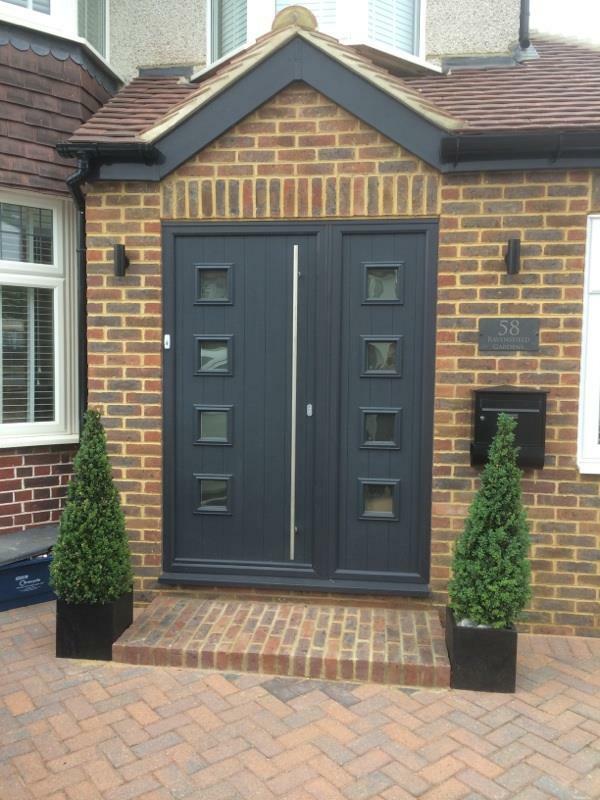 Our range includes aluminium doors, bifolds, composite doors, front and back doors, patio doors, French doors and other glazing products, such as windows, conservatories and porches. 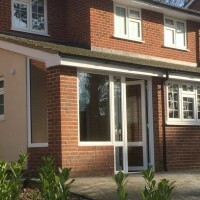 Over the years we have worked hard to build a reputation as a glazing company that you can trust, offering quality products expertly installed, along with honest advice and first class customer service. We never use pressure or sales gimmicks to sell our products and offer free, no-obligation consultations, with quotes and scaled drawings. Whether you need a set of bi-folding doors across a whole length of a room, a new front door or to re-glaze your entire property, no job is too big or small for us and we cater for residential, commercial and industrial clients. All our products are installed to the highest standard by our experienced team and come with a 10-year guarantee. 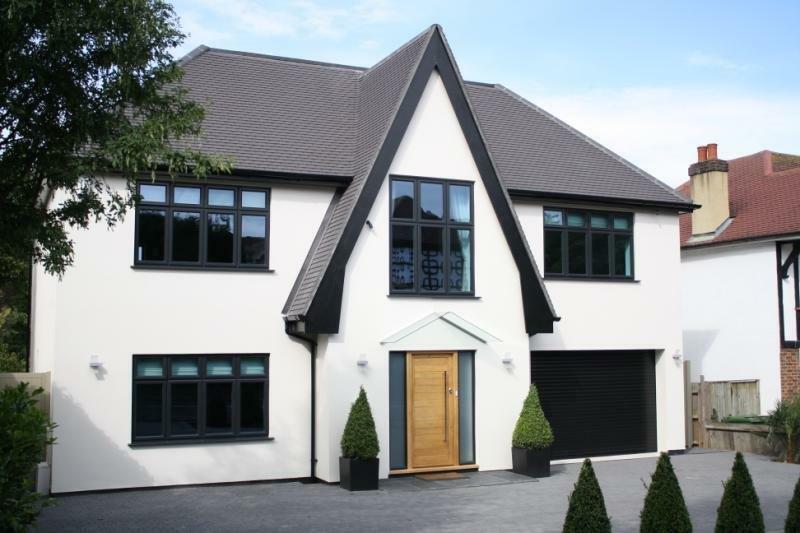 To find out more about our range of uPVC, timber and aluminium doors and other products, call us on 0208 542 2233. Require old windows to be replaced/repaired? 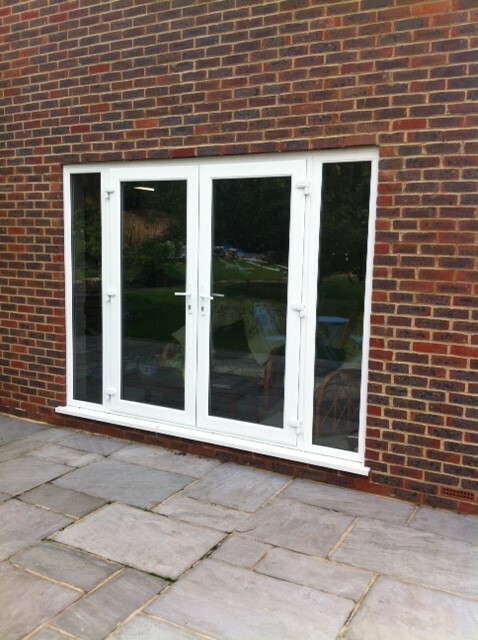 Why not get an estimate for uPVC or timber windows in Wandsworth? Bi-folding doors: These will open up the space between your home and your garden, flooding you property with natural light all year round. They will really transform your living, working or entertaining space and add the wow factor to your home. French doors and patio doors: These make a beautiful addition to any home, allowing sunlight to flood into your house and enabling easy access to your garden or patio area. Like all our products, they come in a range of products and colours to fit individual tastes and needs. 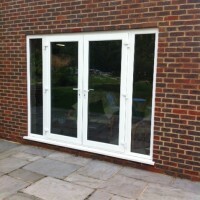 We also specialise in aluminium doors, conservatories, porches and windows. Discuss your requirements with our friendly and professional team by calling us on 0208 542 2233, or by emailing [email protected] or filling out an online contact form.